NEW DELHI: Ram Singh, 42, travelled 6 months ago from his home in Darbhanga, Bihar to Delhi. His son, Mohan, who is 10 years old, was diagnosed with a heart disease and needed special treatment. Ram Singh is a shopkeeper who earned about Rs 200-300 per day from his grocery shop in his village. Somehow, he managed a loan of Rs 30,000 from someone in his village. He lives and sleeps with Mohan on the road outside Delhi's premier AIIMS hospital. They are among hundreds of people who spend days and nights on the pavement outside AIIMS. Some of them are patients waiting for appointments, others have been given dates for surgeries but can't afford to go home and come back. Apart from the various challenges they face in their struggle to get medical treatment like never-ending queues, delays, waiting for various tests and procedures, expensive medicines, they have to fight for basic amenities like food and water. 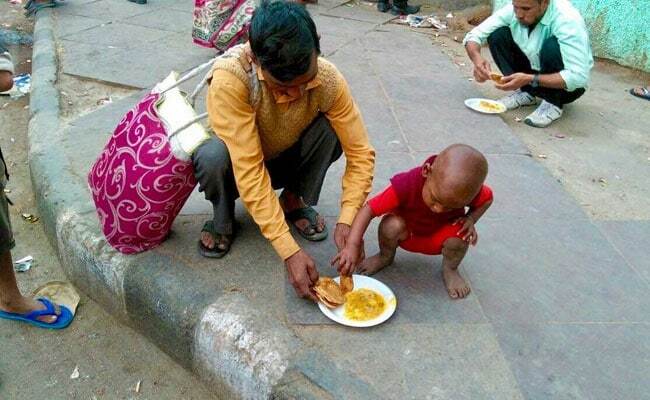 Most are too poor to eat regularly. 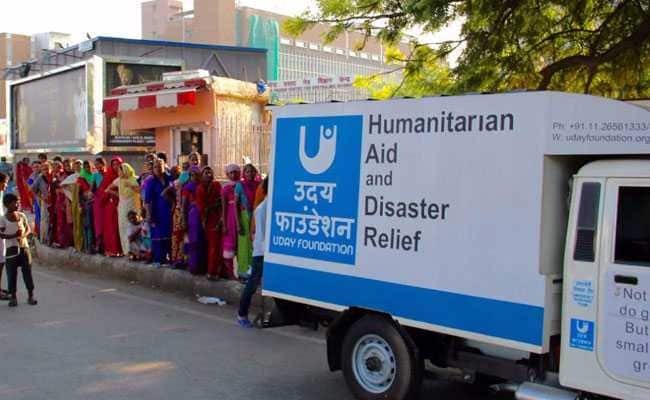 Uday Foundation's food van serves free but healthy and safe food to families of underprivileged patients. Some of them don't even have the strength to get up and stand in the queue that forms for food. 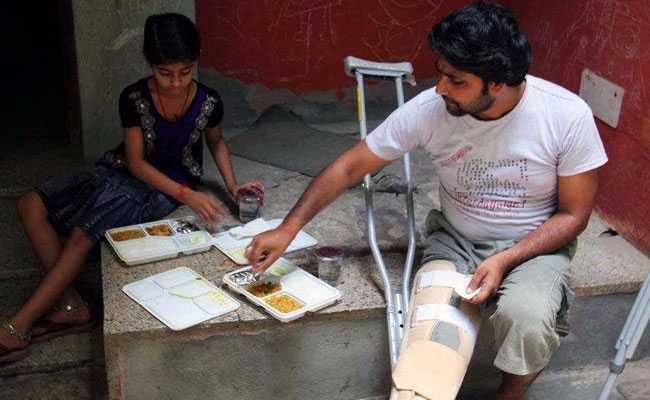 Currently, we send food twice a week to patients outside AIIMS and Safdarjung Hospital. We would like to increase this frequency as quickly as possible. Click here if you want to donate using your credit/debit card. Please send the details, after you have made the donation, to help@udayfoundationindia.org, along with your complete address and PAN card no, enabling us to send a 80G tax exemption receipt of the same. Non-Resident Indians are also requested for scanned copies of their passports.